Apple is tight-lipped on its upcoming device, iPhone 8, like in the past but that won’t stop rumours and leaks. So much has been talked about the next-generation smartphone, and the latest we hear is that mass production of iPhone 8 cases has begun, giving a hint that the rumoured design and dimension could turn out to be true. 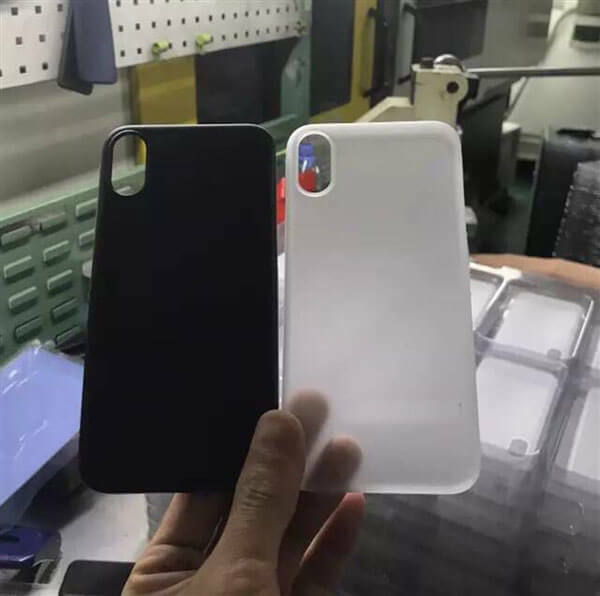 CaseMe Case has uploaded the purported cases of iPhone 8 with a caption that its mass production has begun. The design of the device is not confirmed yet but one thing for certain – that the case manufacturers are confident of the phone’s dimension. It is seen with a vertical dual lens camera, down keys and a power button bigger than the volume up. It could be bigger than iPhone 7 in size, but smaller than iPhone 7 Plus. It may be mentioned that Apple is expected to release three devices — 4.7-inch, 5.5-inch and 5.8-inch with OLED (organic light-emitting diode) screen. The handsets could be called iPhone 7s, iPhone 7s Plus and iPhone 8 Plus. Reports have claimed that the devices will feature an A11 chipset, an iOS 11 operating system, a virtual home button, a 3D depth-sensing front camera, a wireless charger, and a new fingerprint ID solution.